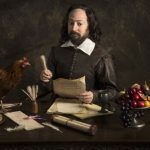 Upstart Crow, the BBC2 comedy starring David Mitchell as William Shakespeare, will return later this year for a a second Christmas special and a third series with several new cast members in tow. 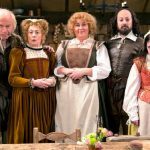 In keeping with the tradition started in series two where Emma Thompson (Brideshead Revisited, Love Actually, Harry Potter, Howards End, Fortunes of War) and Noel Fielding (The Mighty Boosh) joined the cast of Upstart Crow, the Ben Elton (The Young Ones, Blackadder) comedy will add Ben Miller (Death in Paradise, I Want My Wife Back), Kenneth Branagh (Wallander, Dunkirk, Harry Potter, Murder on the Orient Express), Lily Cole (St. Trinians), Nigel Cole (The Young Ones) and Adrian Edmondson (Bottom) as guest stars in the forthcoming series. 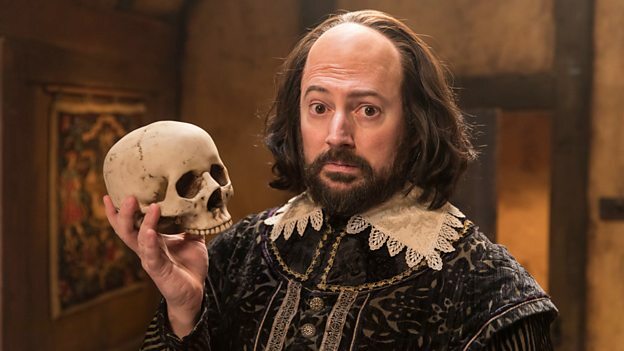 Airing on BBC2, Upstart Crow stars David Mitchell as William Shakespeare and follows the playwright as he tries to balance being a London playwright and being a family man in Stratford-upon-Avon. 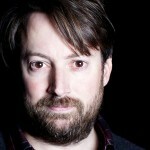 The first series followed the writing and preparation to stage Romeo and Juliet after William has gained some early career notoriety for his poetry, Henry VI and Richard III. Series 2 finds Romeo and Juliet finally finished but in need of a cast while Shakespeare puts the finishing touches on The Two Gentlemen of Verona. 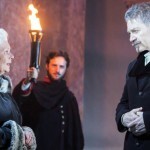 Series 3 will feature turbulent workplace politics behind the scenes at the first ever performance of Julius Caesar and a problem with prejudice that hampered Shakespeare’s writing of The Merchant of Venice. 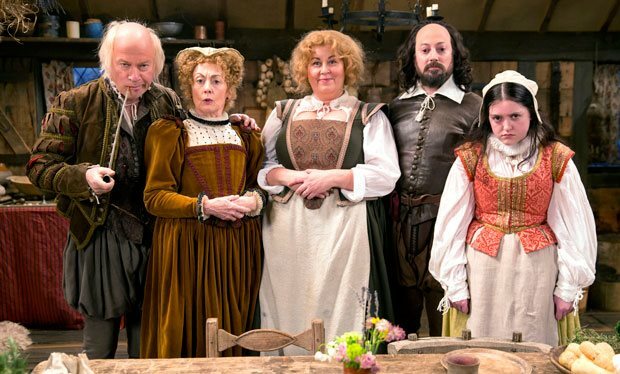 Upstart Crow S3 returns to BBC2 with a 2018 Christmas special. 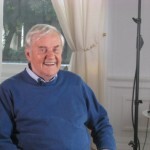 The first two series are currently airing on many public television stations in the U.S.